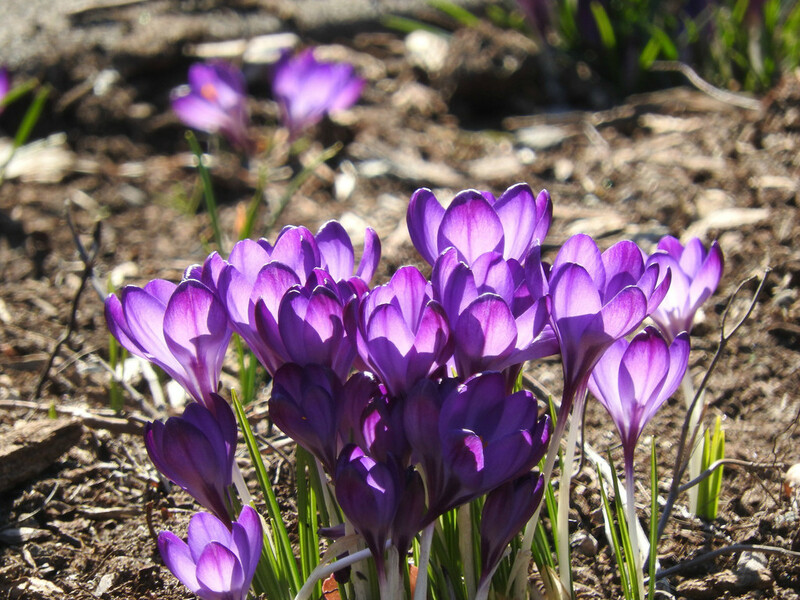 This little party of crocuses was backlit by the afternoon sun. This shot was taken at Cormorant Park on Beach Drive a few days ago. Thanks for stopping by. So beautiful and uplifting. I love the lighting, too. a wonderful capture and great lighting, fav! Beautiful capture - such a warm and happy feeling. A beautiful backlit shot - fav! Love the sun on these beautiful purple flowers! Can't wait for Spring!! So cheerful! I love the light with the purple. Natural light wins the day. Most cheering! Oh my ....what beautiful lighting! Can't wait for our crocuses! Fantastic capture and backlighting. Fav.